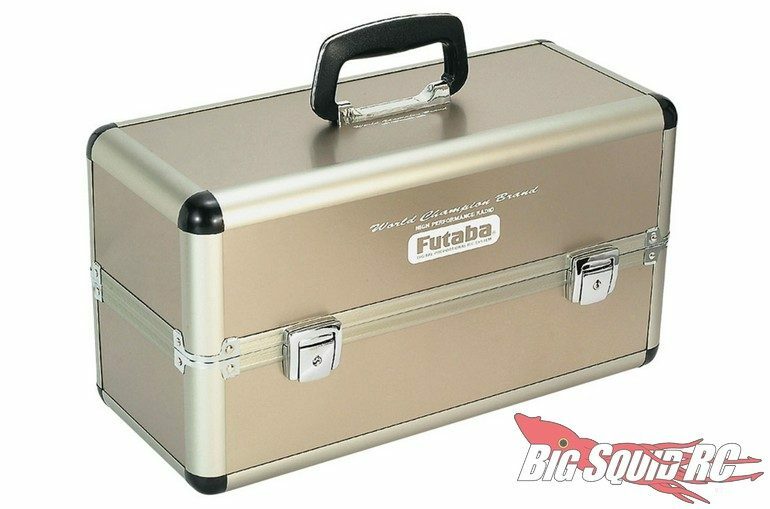 Futaba Dual Transmitter Carry Case « Big Squid RC – RC Car and Truck News, Reviews, Videos, and More! Now shipping from Futaba is a Dual Transmitter Carry Case. The dual case gives you plenty of room to safely pack a second transmitter, thus saving you space and money compared to buying two separate cases. The Futaba RC Dual Carry Case is street priced at $179, and to get one on order, it has a part number of #UBB1033. Use This Link for more Futaba news on Big Squid.